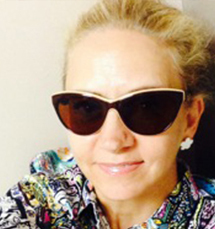 As I live in Florida and am a pattern designer….. I just might have to get a bike like this. Does it scream… I love pattern? Perfect for biking to the beach for cocktails at sunset? CHEERS! 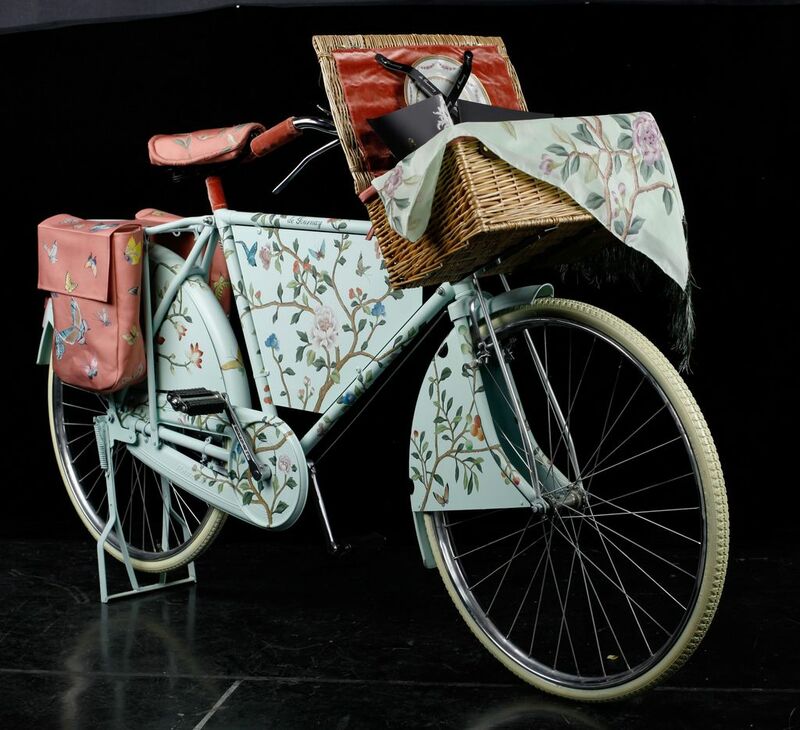 A whimsical de Gournay decorated bicycle! I am a designer who loves pattern and color.